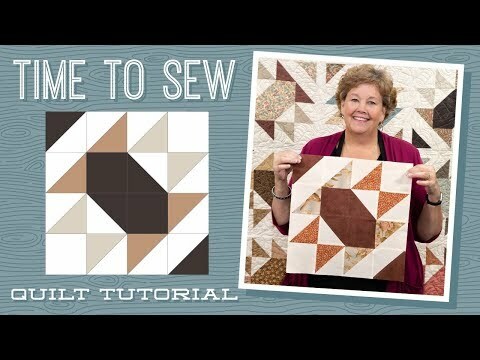 Time to Sew Quilt Pattern by Missouri Star - Missouri Star Quilt Co. - Missouri Star Quilt Co. Sometimes it's hard to find time to sew, but this quilt will have you in the sewing room in no time! Create an hourglass block quilt that is sure to delight and inspire, no matter how much time you have to sew. Start the clock with 2 packs of 10" squares and 2 yards of background and border fabric. Finished size: 86" x 104"